PHOTO TIP: Pause on your way out, turn off your flash and hold your camera as still as you can while taking a few picture of Main Street lit up at night. I love this one of my travel party from our most recent trip this Fall! 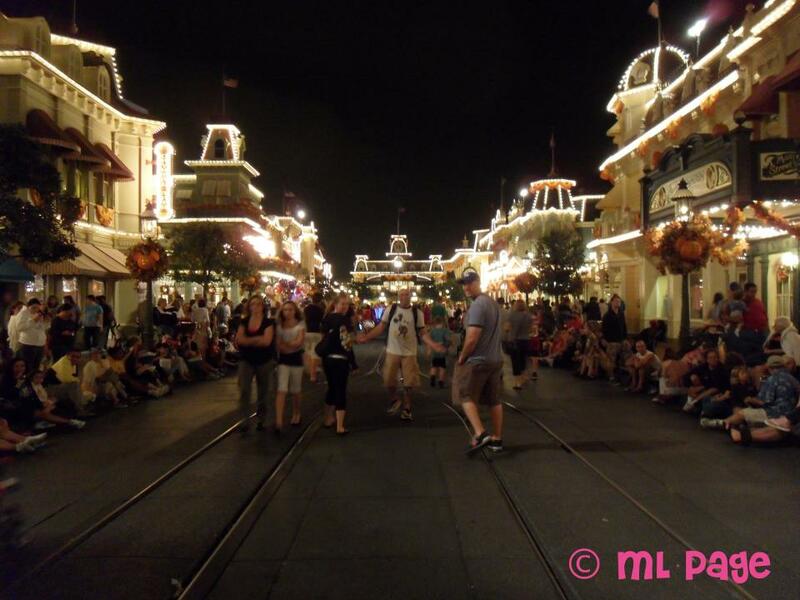 I love Main Street at night :-) great pic! Great photo tip - thinks! Main Street at night with all the smells and lights...perfection!